New song! Not completely finished yet, but message me if you wanna let me know what you think! 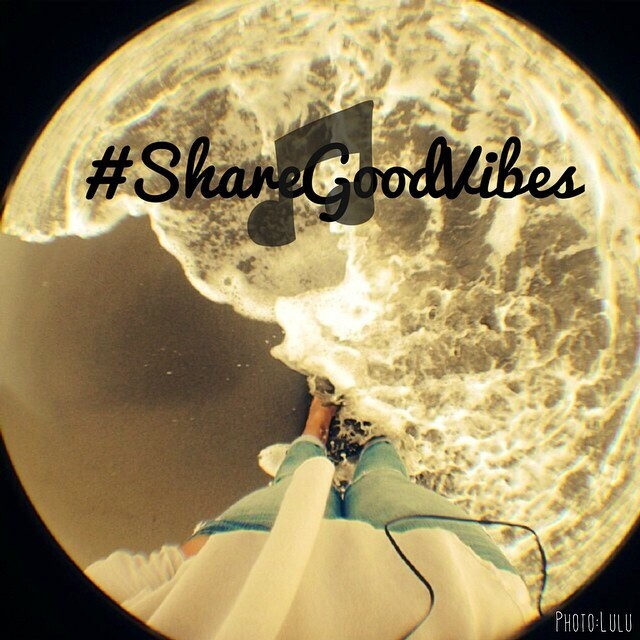 Posted in #ShareGoodVibes and tagged as #ShareGoodVibes, always, Love, music, songwriter, songwriting.